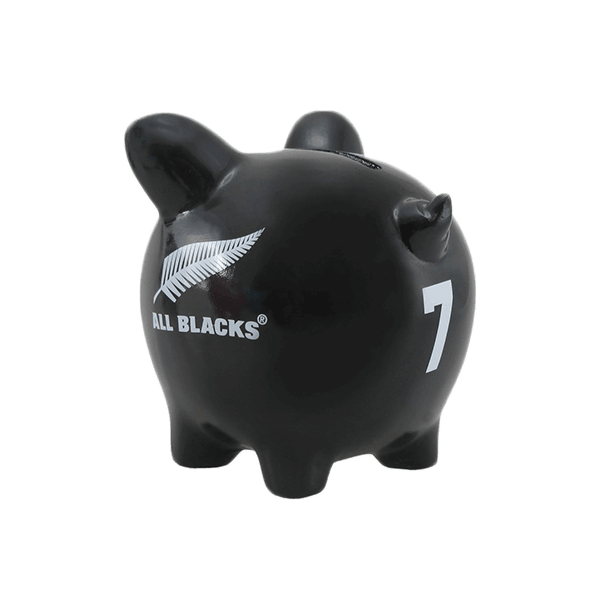 Save up for an All Blacks game with this adorable black piggybank. 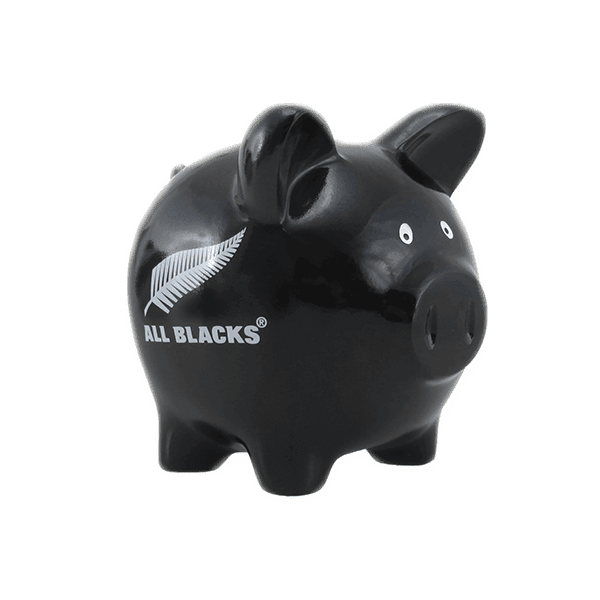 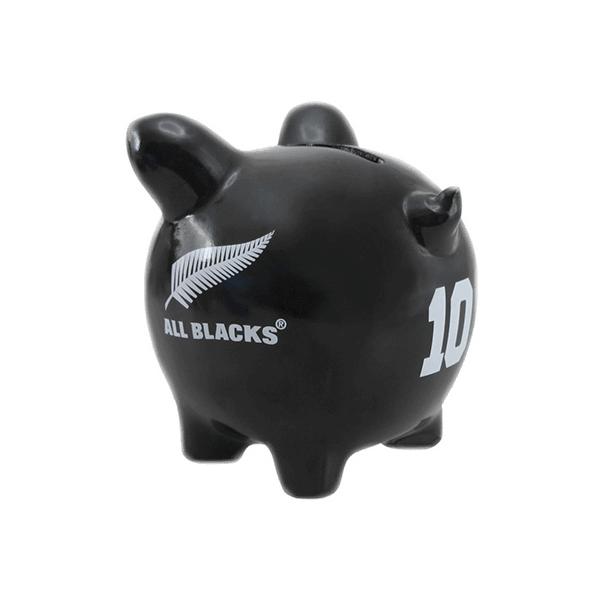 Motivate yourself to save with this All Blacks Piggybank. 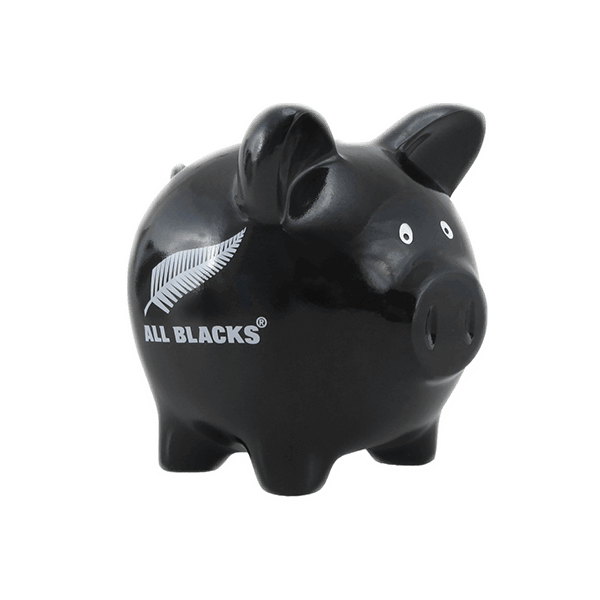 Perfect for saving up to see a big game at the stadium!